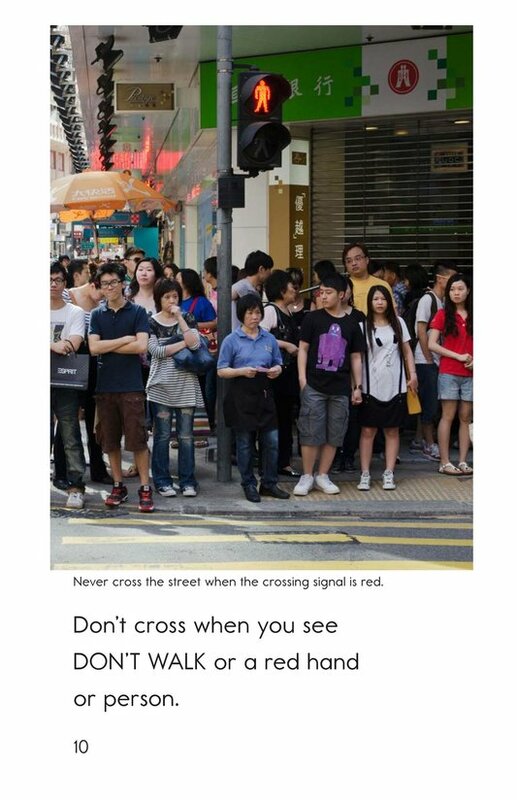 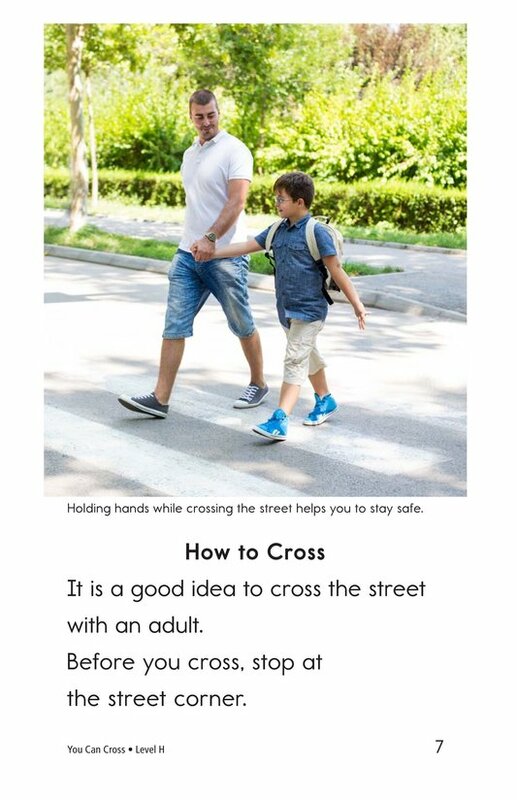 How do you safely cross the street? 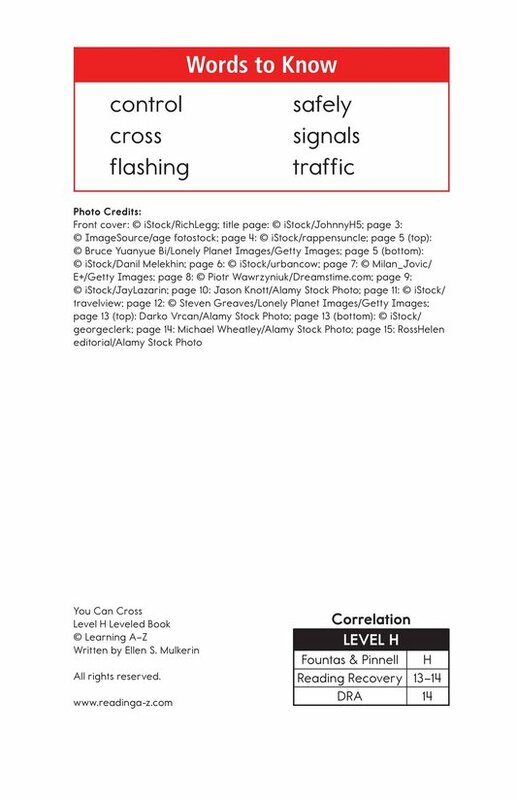 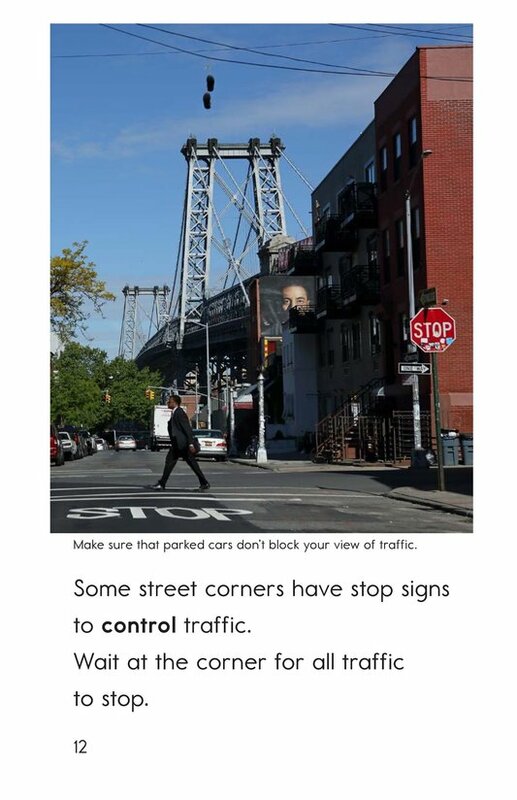 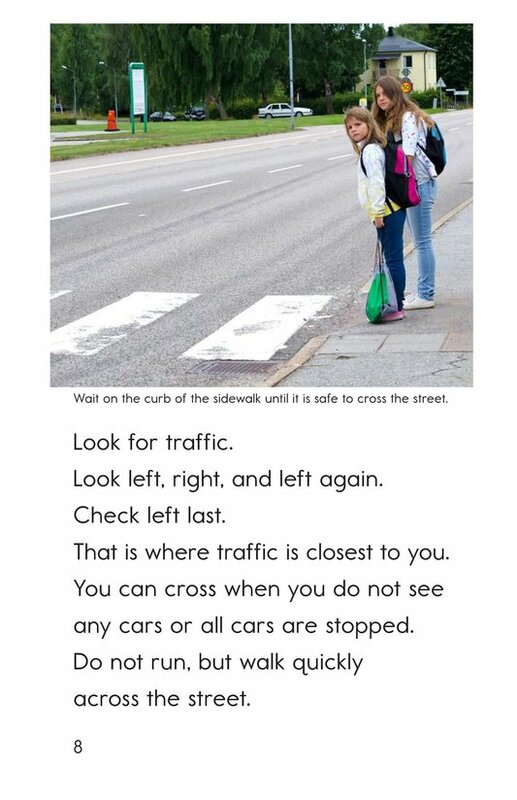 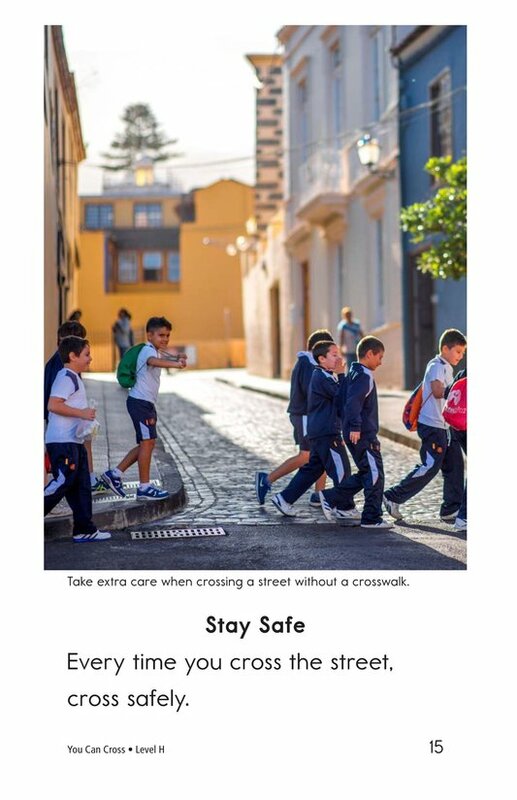 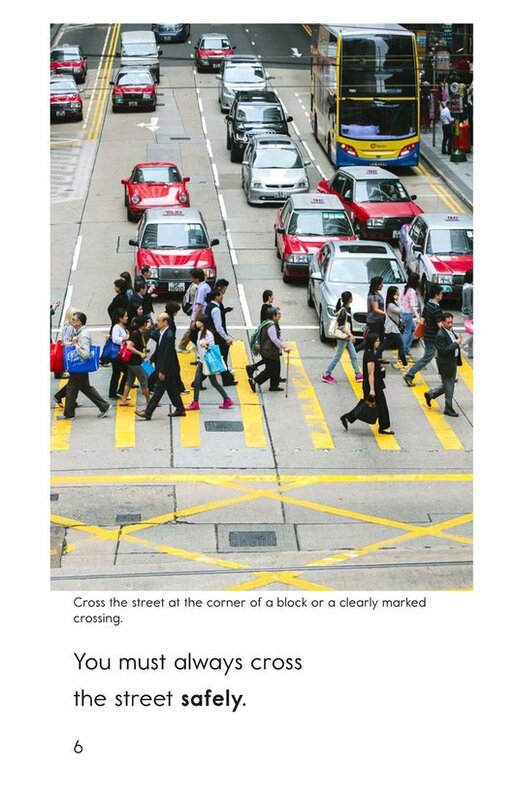 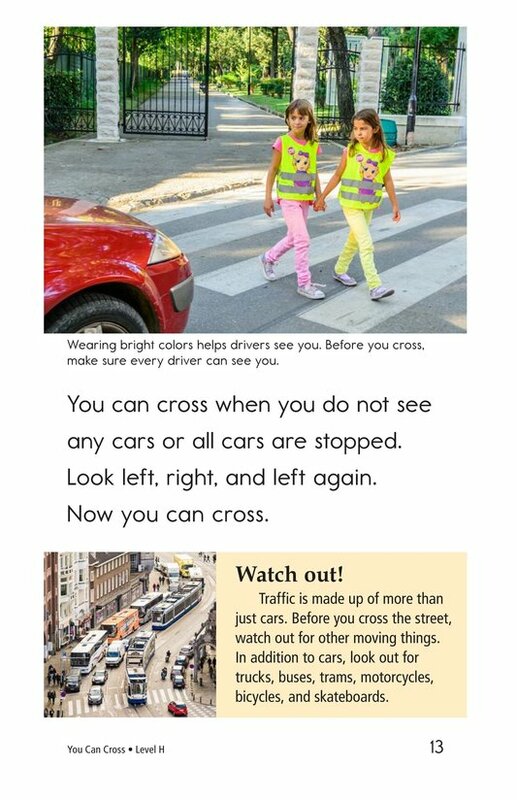 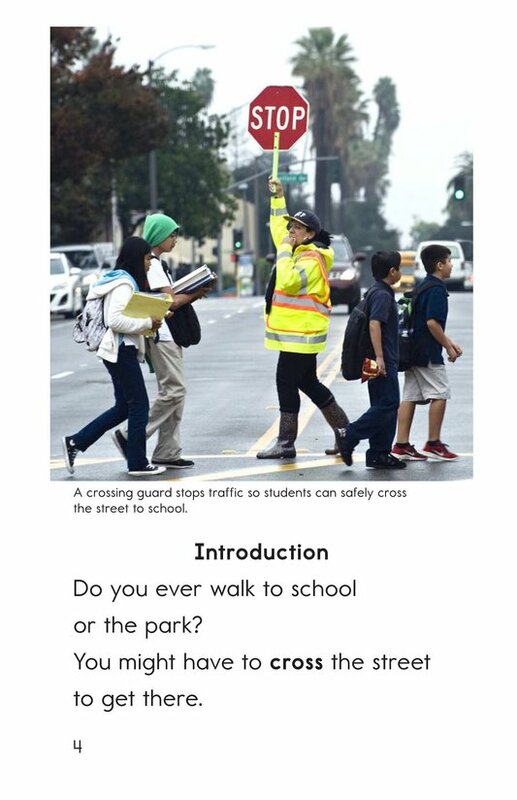 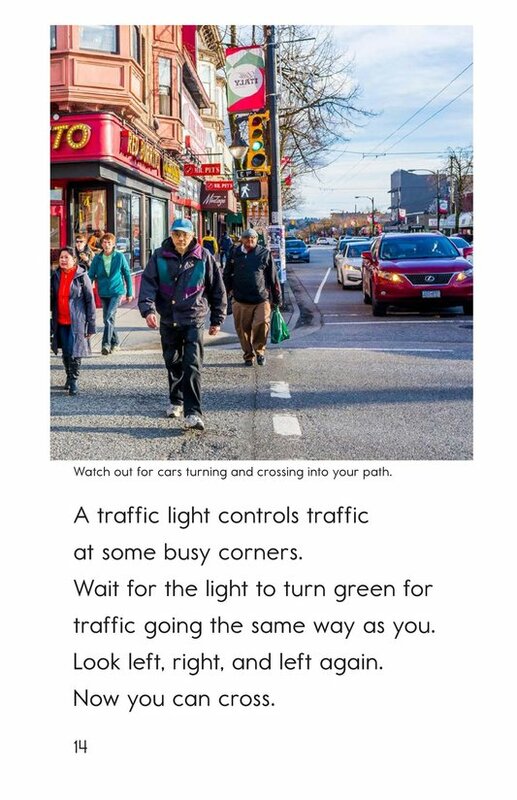 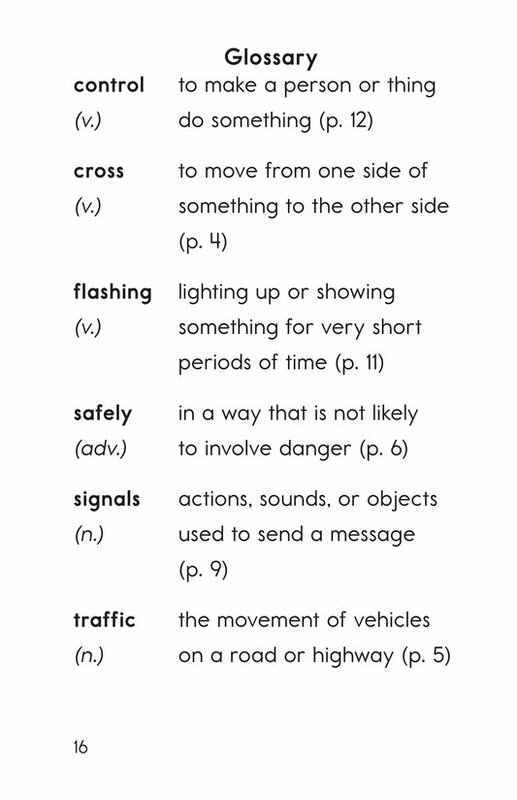 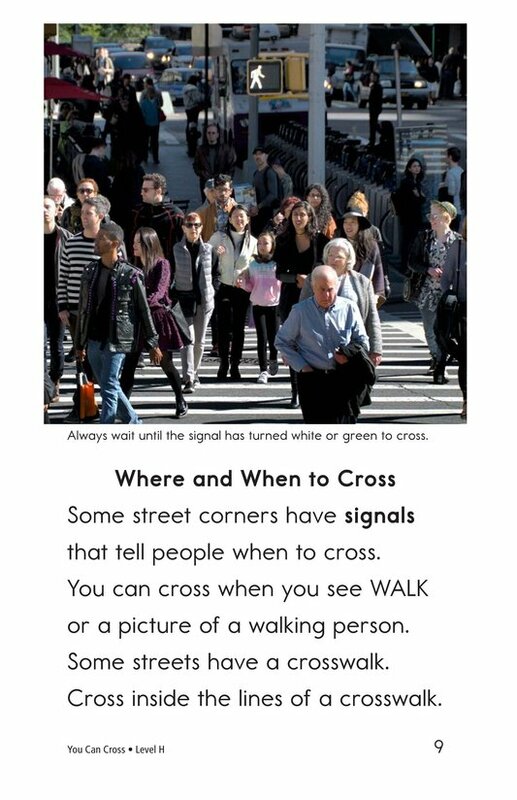 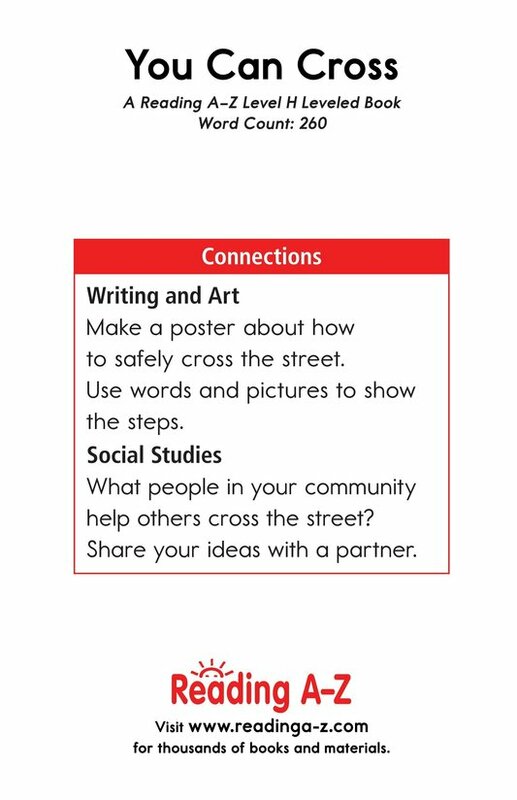 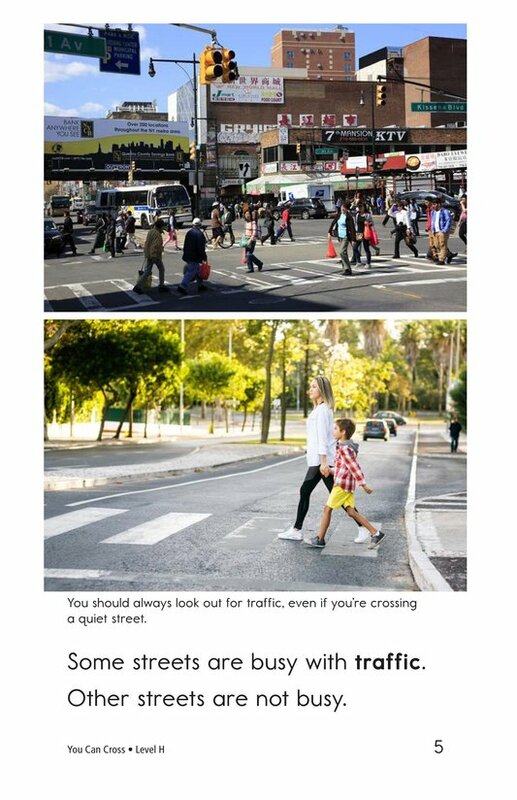 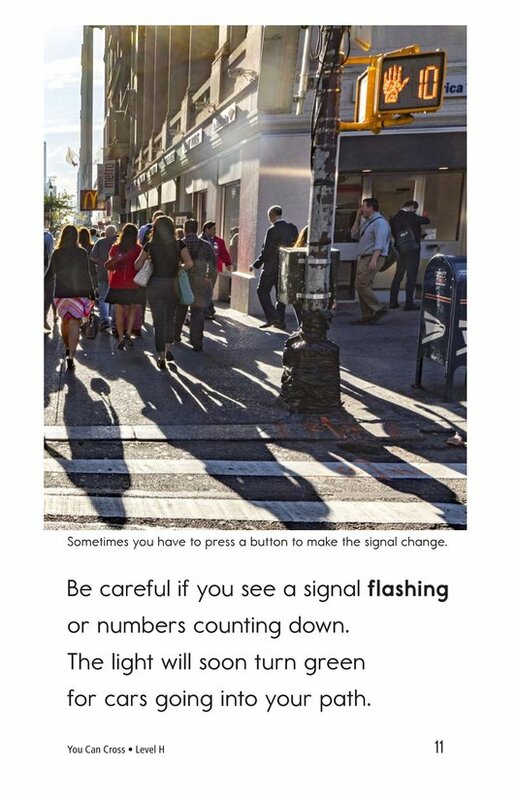 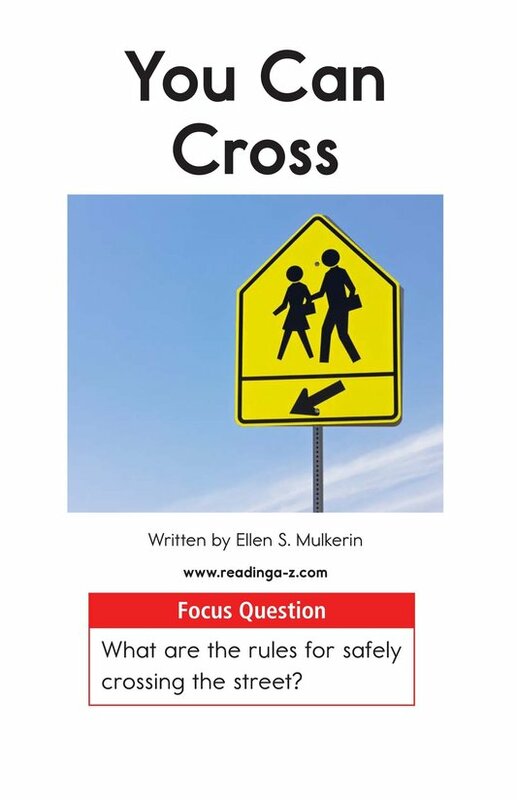 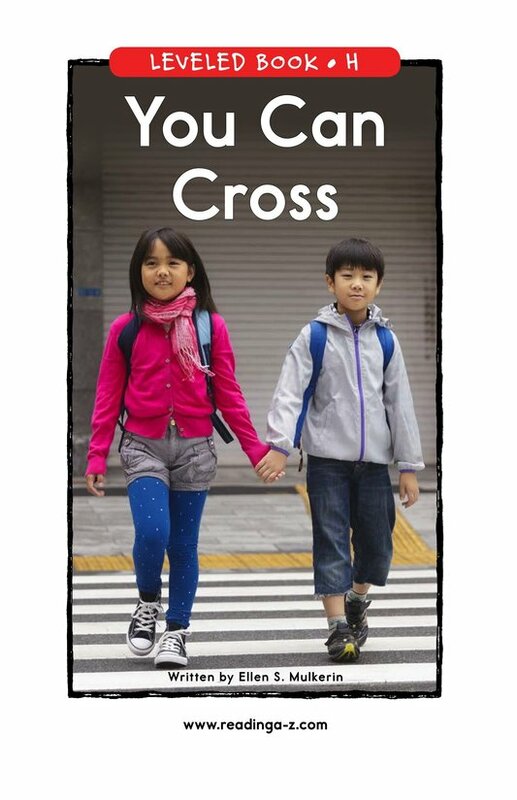 In You Can Cross, readers are provided with a comprehensive set of rules and easy-to-follow steps for how to cross the street safely. 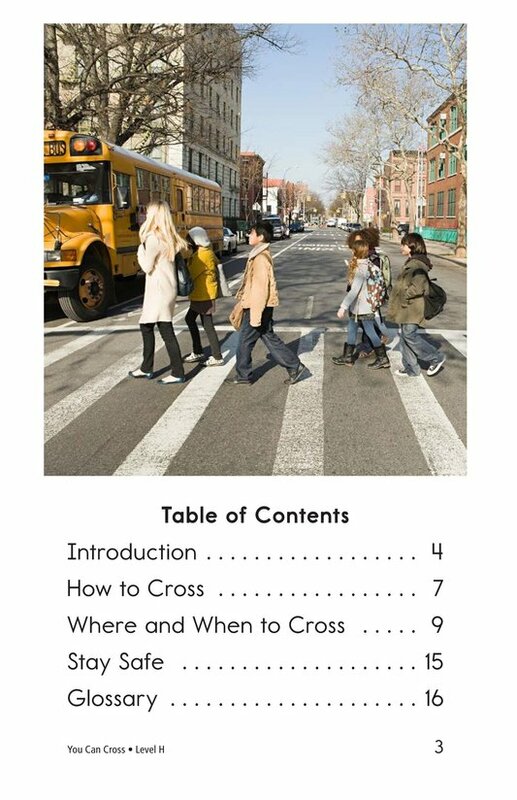 This book can also be used to teach students how to sequence events and to recognize and use nouns.